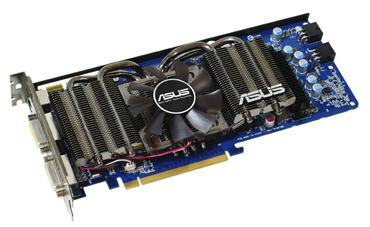 This card called Dark Knight is the new product of ASUS. 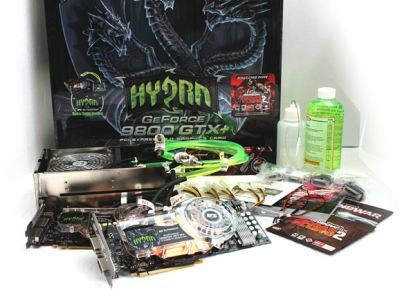 This is a GeForce 9800 GTX+ with a four heatpipe Dark Knight cooler. 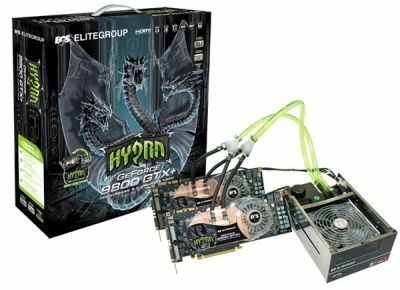 ECS reveals the latest GeForce 9800 GTX+ Hydra Pack to meet the requirement from performance-hungry gamers. With two N9800GTX+ -512MX-W graphics cards, ECS Hydra Cooling System, and plenty of accessories bundled in a package, unprecedented gaming performance is now available via the power of multi-GPUs. 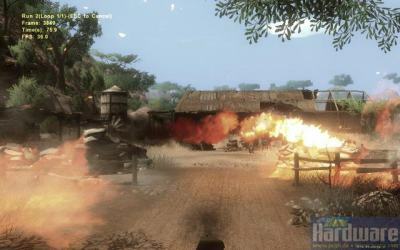 Guru3D has tested the NVIDIA GeForce 9800 GTX+ in SLI. 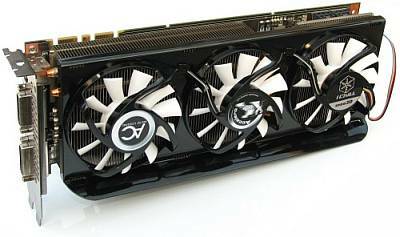 Guru3D has reviewed Inno3D’s GeForce 9800 GTX overclocked edition. Read the 14-page review HERE. I think Inno3D does a superb job with their product line. 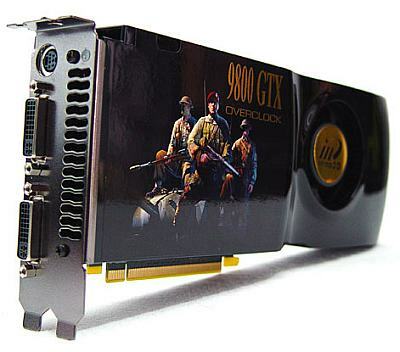 With the 9800 GTX OC edition, Inno3D brought a great product to the market, with the extra game full game you’ll retrieve some additional value. 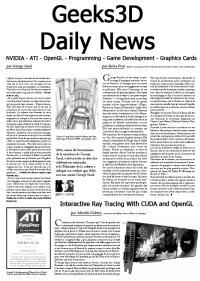 And that coupled with the recent price fall in the NVIDIA GTX series … you really can’t go wrong here and you’ll love playing the latest games with it. 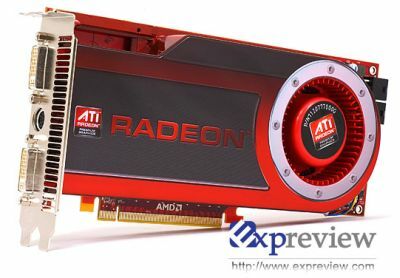 Expreview has just published a huge 25-page review about Radeon HD 4870 and 4850. 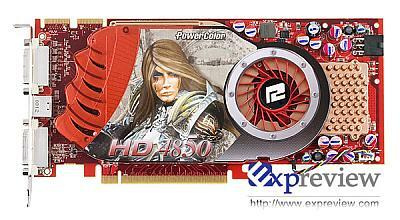 Expreview compares Radeon 4870 and 4850 with other modern graphics cards such as Radeon HD 3870/3870 X2, GeForce GTX 280/260 and GeForce 9800 GTX. 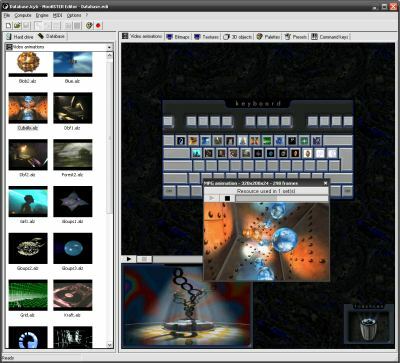 FurMark has been used to stress Radeon HD 4870 and 4850’s GPUs. So, numbers can talk for itself. 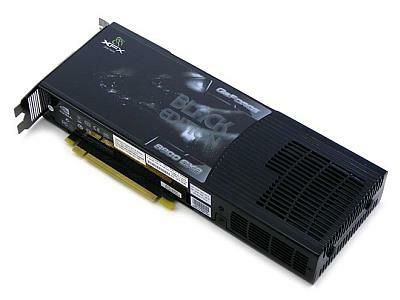 With the price tag $199(HD 4850) and $299 (HD 4870), RV770 is the BEST bang for the buck. 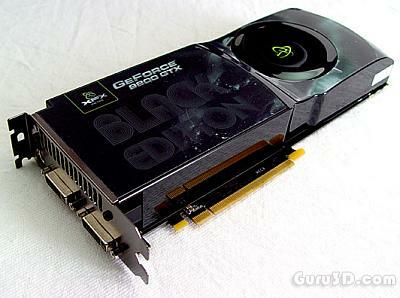 Compare to GTX 260, A $299 only HD 4870 is a smarter choice. Yes, using this kind of word seems quite biased, but if you read all numbers from our review you will see my point. 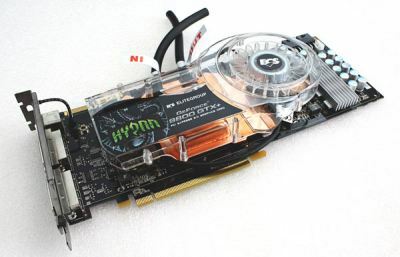 Compare to GTX 260, HD 4870 is only 3/4 of its price while test items show the card have almost the same firepower! 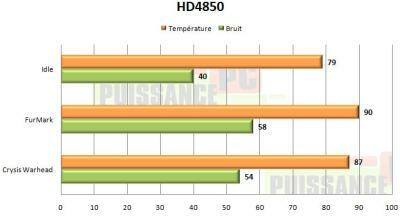 HD 4850’s rival is 9800GTX, and we can see while their price keeps the same, HD 4850 have more than 15% leading. 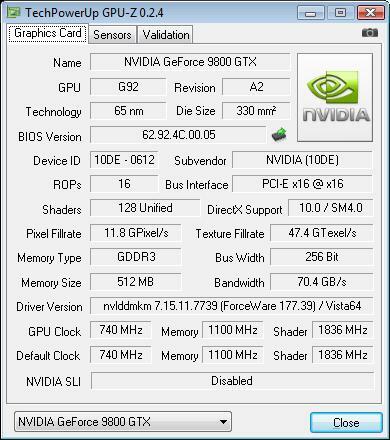 The XFX’s GeForce 9800 GTX Black Edition analyzed at Guru3D. The black edition clocked products are pre-selected and tested products that next to a bundles items are guaranteed to run at high clocks absolutely stable. 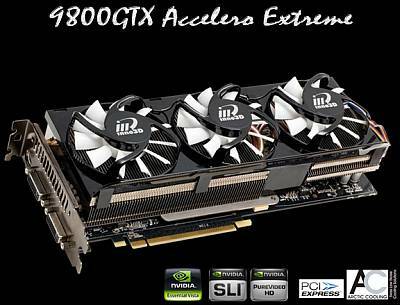 It’s therefore very hard to resist the XFX 9800 GTX BE as it definitely is the fastest product in within its product category. 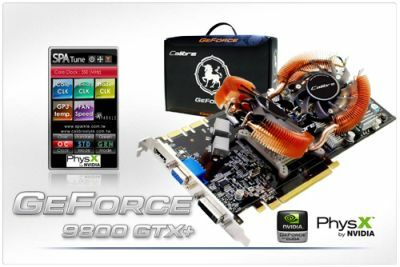 PC Perspective proposes a preview of the NVIDIA GeForce 9800 GTX+, essentially an overclocked G92 part built on a new 55nm process technology that will sell at a LOWER price than current 9800 GTX cards on the market. 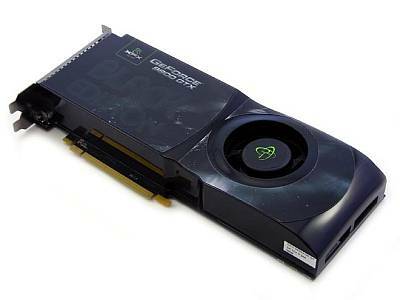 The Gainward GeForce 9800 GTX reviewed @ X-bit labs. 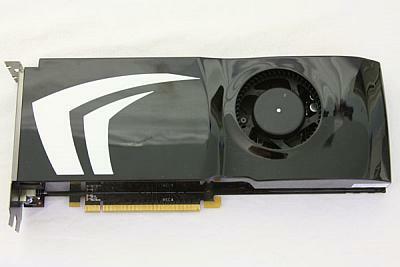 We have tested Nvidia’s new graphics card that claims to be the fastest single-chip solution available today. 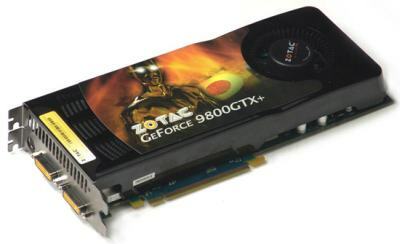 It indeed fulfils its purpose: to bridge the gap between the GeForce 8800 GTS 512MB and the GeForce 9800 GX2. It is a high-quality product without obvious defects. Scaling from one GPU to two doesn’t necessarily result in doubling the performance as we’ve seen in countless SLI and Crossfire articles. But what happens when you add a third GPU to the mix? That is what we’re going to find out today by putting three 9800GTX SLI cards together. So at the moment, Triple SLI might only be worth for people with displays capable of extremely high resolutions- we’re talking 30″ LCDs here. 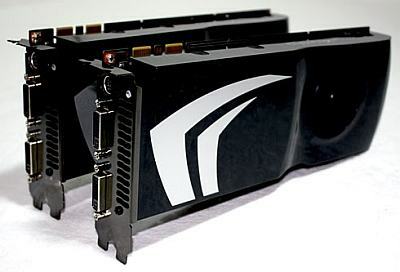 For everyone else including a high-end gamer that plays at 1920×1200 with 4X AA, your standard dual card SLI is more than capable and the scaling of Triple SLI is not required.